Summer has ended and ber-months are fast approaching, but it only means one thing - SEAT SALES! It's that time of the year to plan an escape for that perfect beach-y holiday that you've been, or shall I say - will be - longing for. 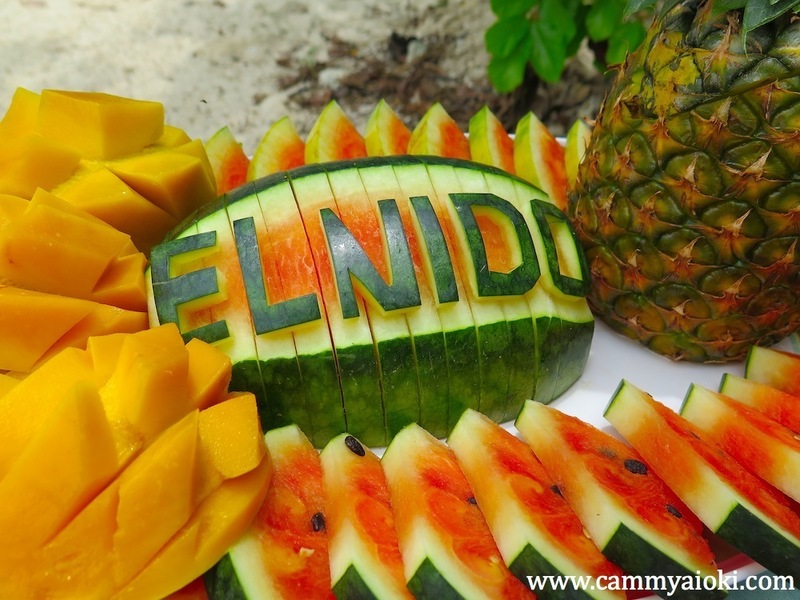 There's no better place to spend your holidays than in Palawan, but this time in El Nido! Words cannot express how beautiful El Nido is. I felt like I was in a postcard. I loved it so much I went back twice! 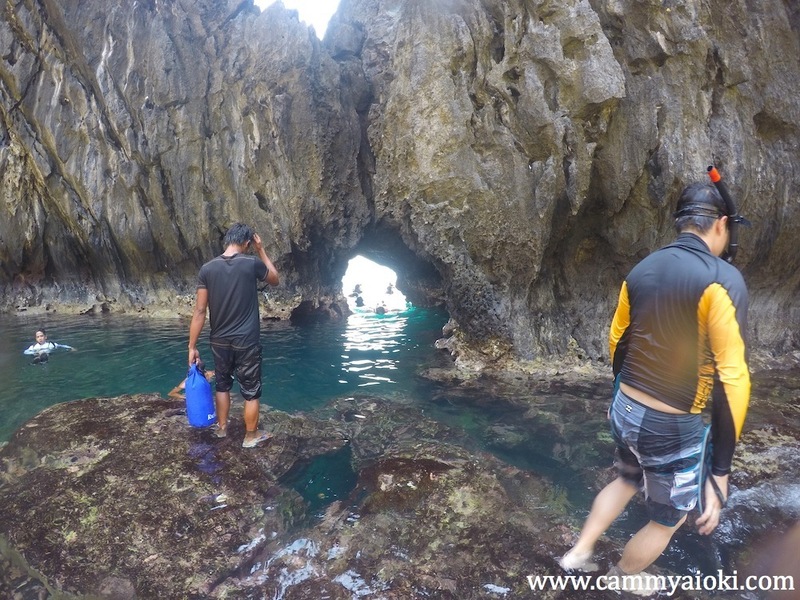 HOW do we get to El Nido? 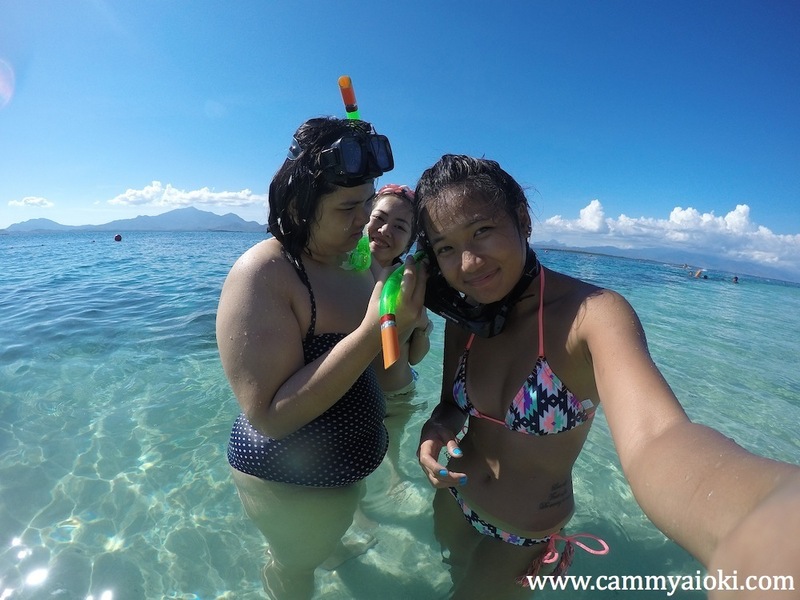 We landed at Puerto Princesa and spent a couple days touring Honda Bay, eating, and going to local bars. What a great way to relax. 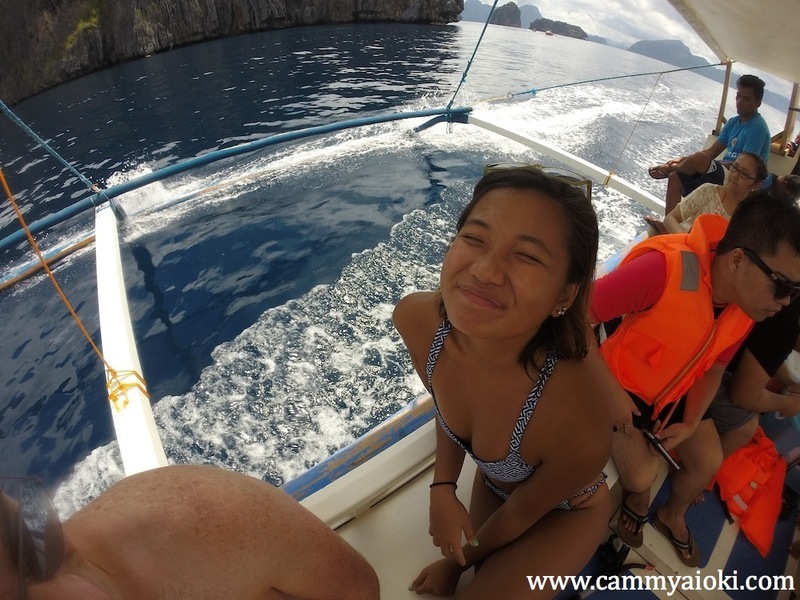 We took a van to El Nido early in the morning which took about 4-5 hours but I literally didn't notice time go by as it was a rather smooth ride. 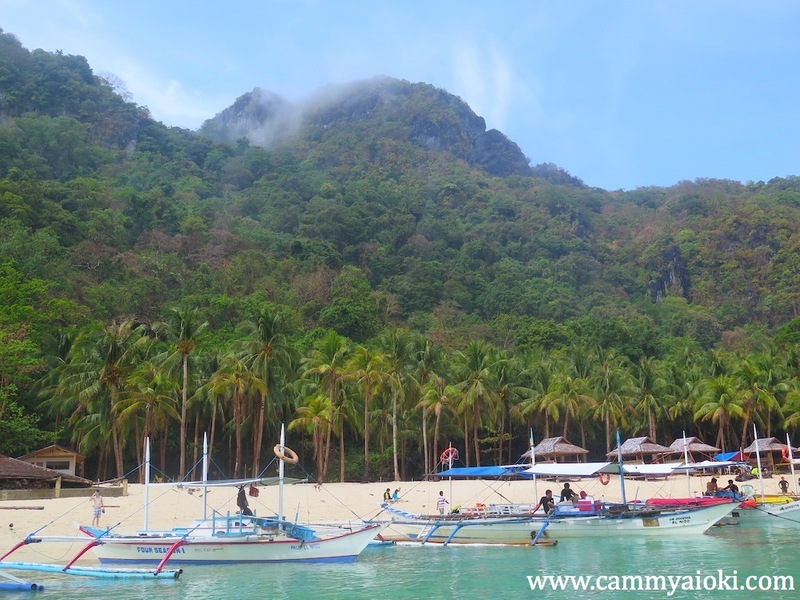 Don't forget to withdraw at Puerto Princesa while you're there as there are literally NO ATM's available at El Nido. However, most establishments accept credit cards. 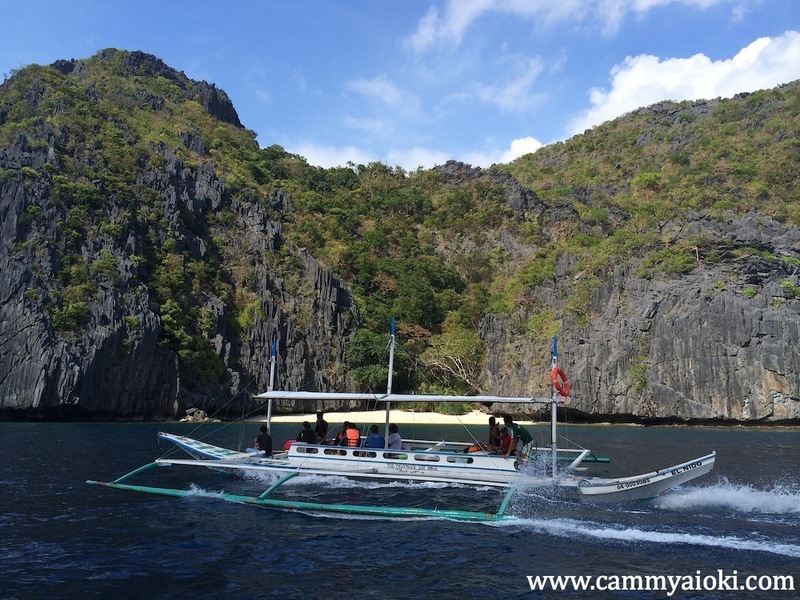 Another way you can get to El Nido is via a chartered plane. It would cost more but it will be a less hassle way to travel. 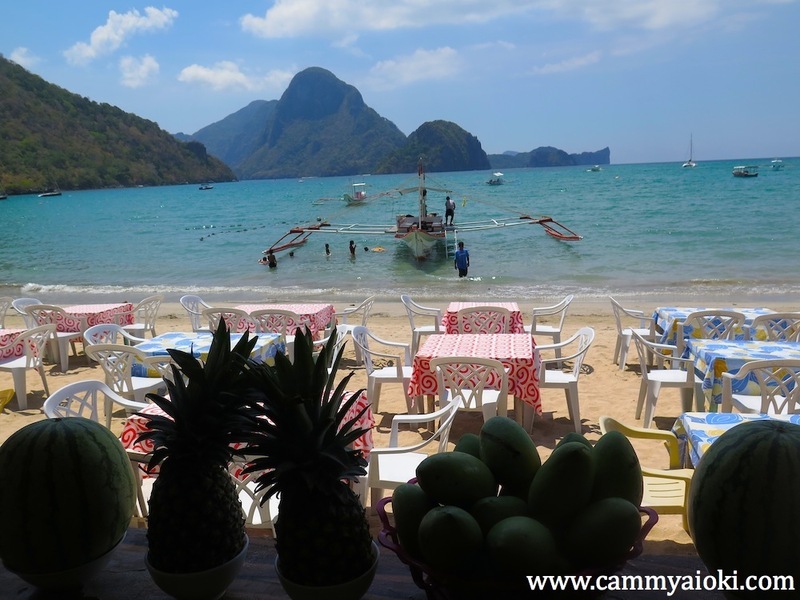 There are lots of amazing 5 star resorts in various El Nido Islands, however, it can be quite pricey. I would recommend booking accommodations in those islands if you prefer to be isolated and if you're willing to spend big bucks. 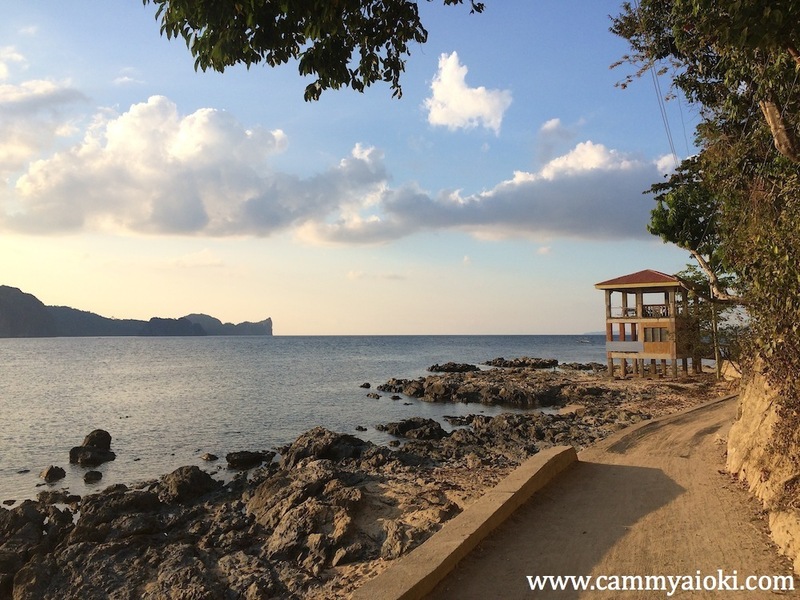 If you do prefer something budget friendly and easily accessible to bars, clubs, restaurants, and shops to enjoy and socialize then you should book a hotel at El Nido proper, preferably beach front. I highly recommend Entalula Cottages as their rooms are of great value, and the service is simply superb! 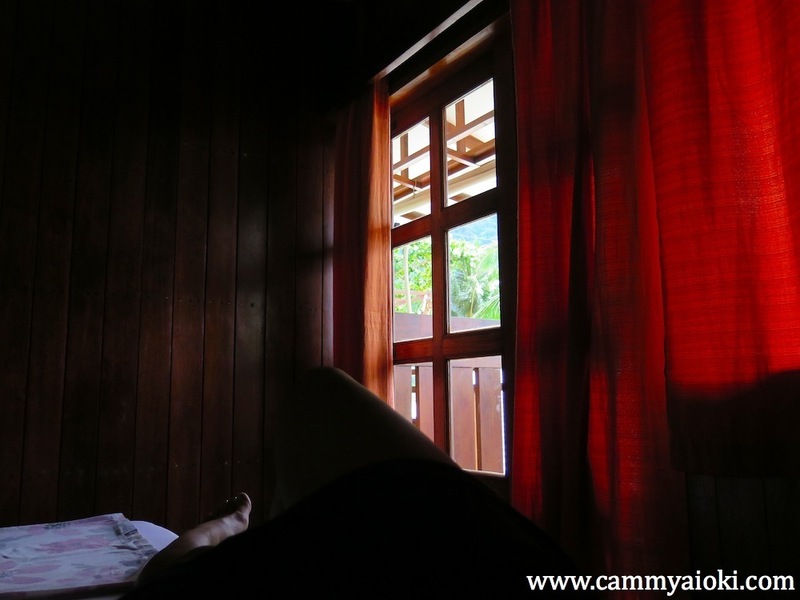 We were able to book our hotel for 2000 php a night. 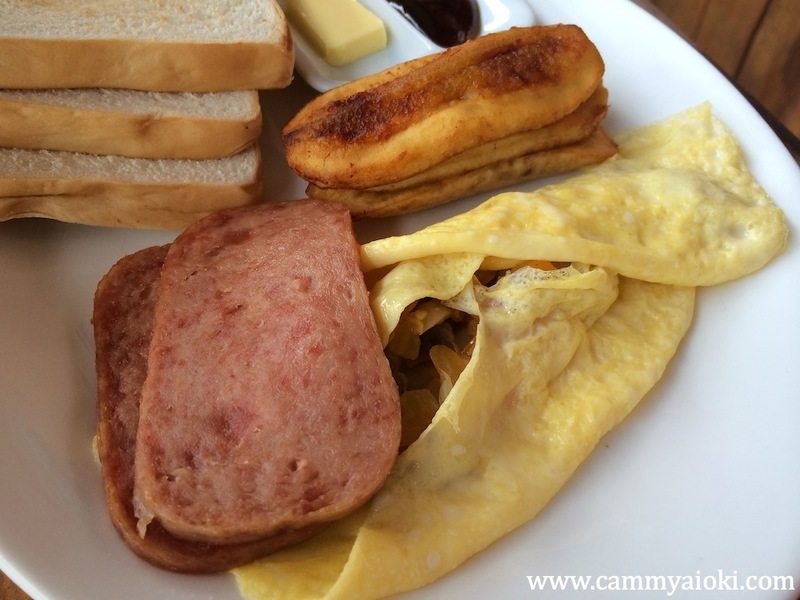 It is also located at the beach front, and rooms even come with breakfast. WHO can we contact regarding the tours? 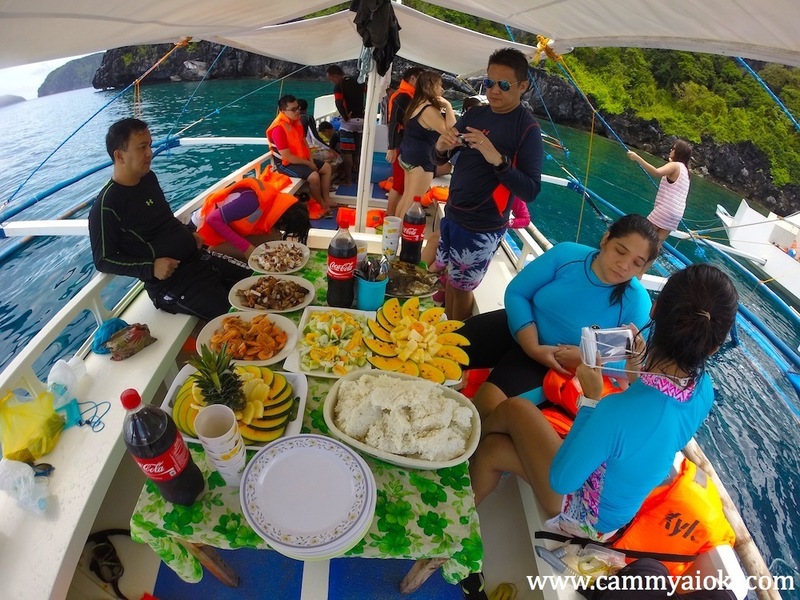 It'll be quite a hassle to go to El Nido without a plan of action, that's why I recommend booking tours and transfers prior to your visit. 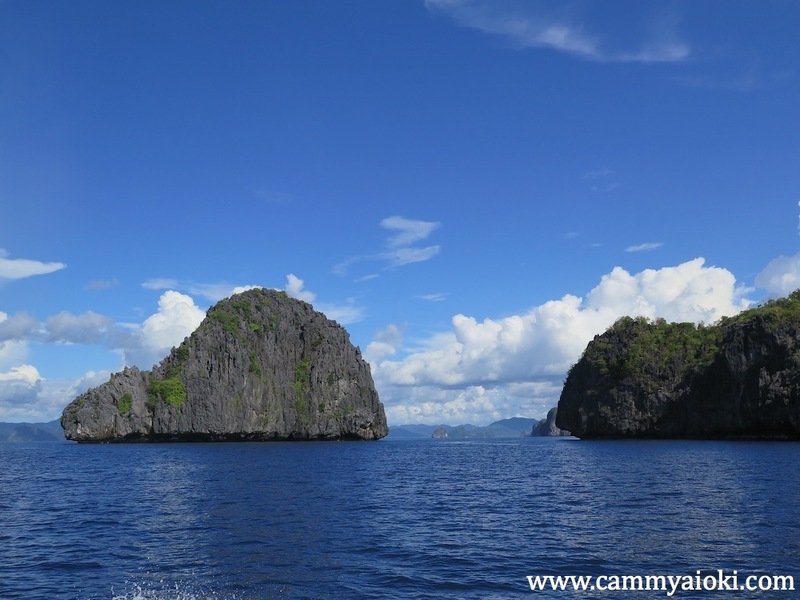 There are numerous travel agencies which offer competitive prices for tours in El Nido however, I only trust one company - Northern Hope Tours. I am highly impressed with their service. The staff and management are very accommodating and efficient. 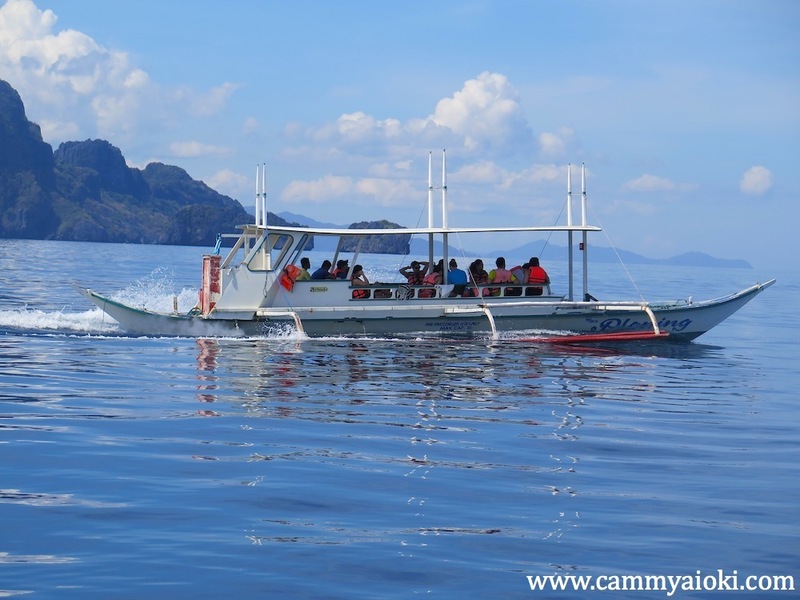 They offer island hopping and land tours, among many others, as well transfers from Puerto Princesa to El Nido, and vice versa. 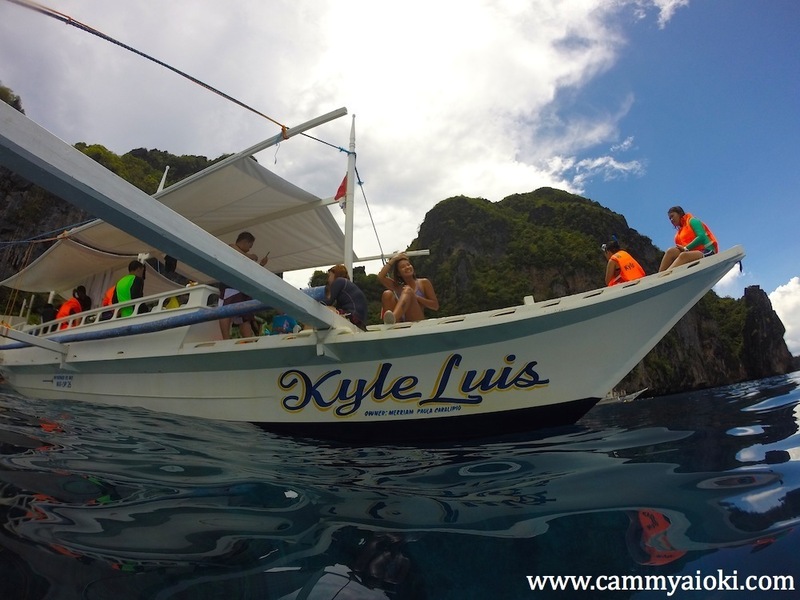 We were able to book boat tours for a discounted rate of 1000php per tour and 500php for transfers. It's important for tourists to be at the tour office on time - 15 minutes before 9AM - to avoid delays in the tour. 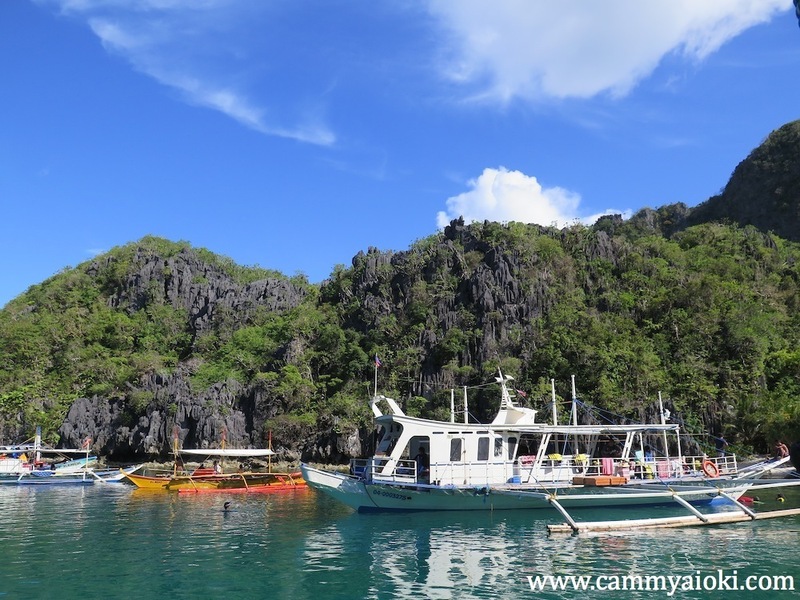 WHAT are the different island hopping tours? Northern Hope Tours will offer you different tour packages, and these packages are standardized. Meaning, each tour package will be the same in any other tour agent, the only difference will be in the price and quality. I personally prefer tour A and C, but checking out the other tours will also be worth it. Allot an entire day for these tours as it usually goes on from 9AM-4PM. Be sure to be at the tour office on time to avoid starting the tour late. The guides would usually offer to pick you up at your hotel on your first tour day. 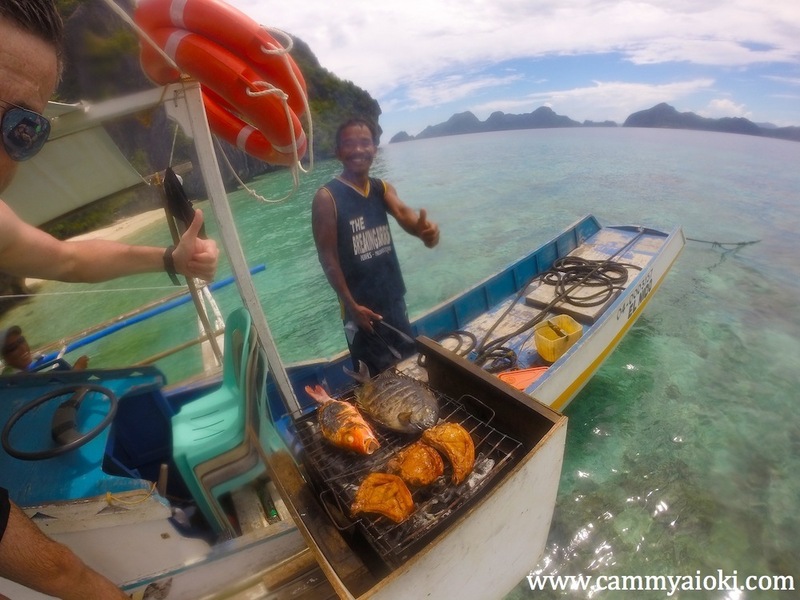 All package tours come with free buffet lunch, towels, snorkeling gear, life vest, towel and friendly guides. You're definitely getting the best value for your buck! 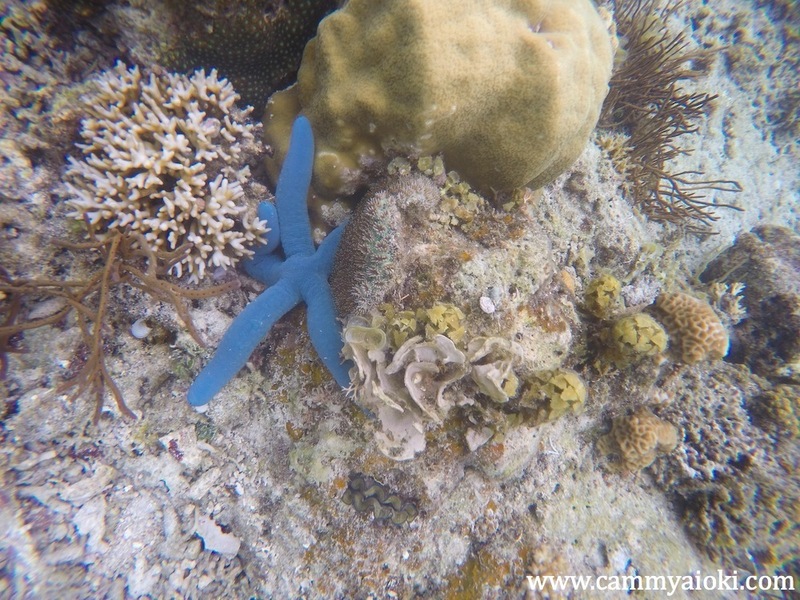 You will be amazed by how beautiful the lagoons are! 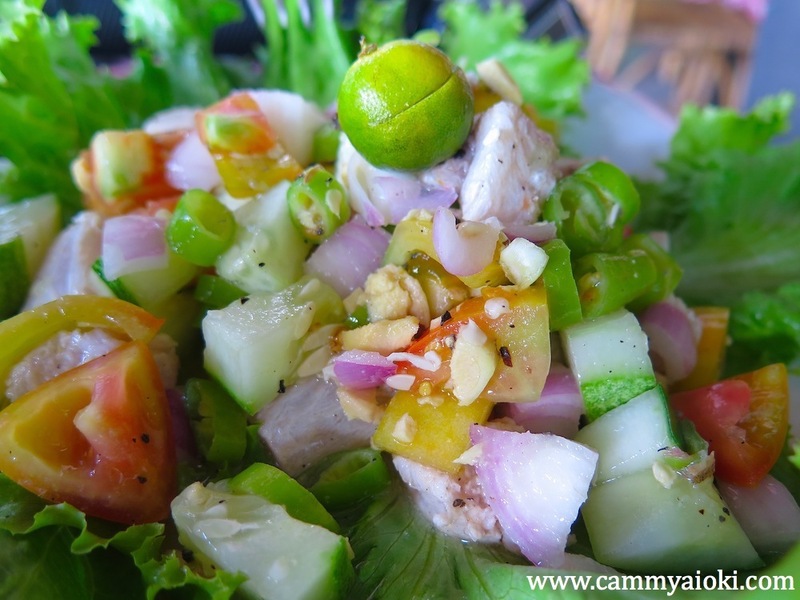 I couldn't believe such thing exists in the Philippines. The view at the Big Lagoon is exquisite. You might not get a chance to go around till the end if it's low tide unless you have a kayak. Nevertheless, the view in itself would be worthwhile. 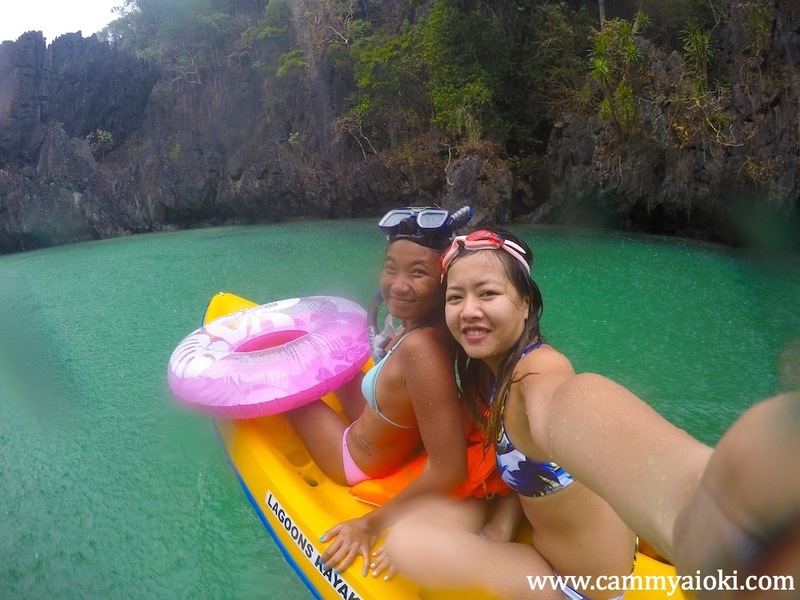 At the Small Lagoon, you will definitely need a kayak, which you can easily rent by the entrance for 200 php per person. 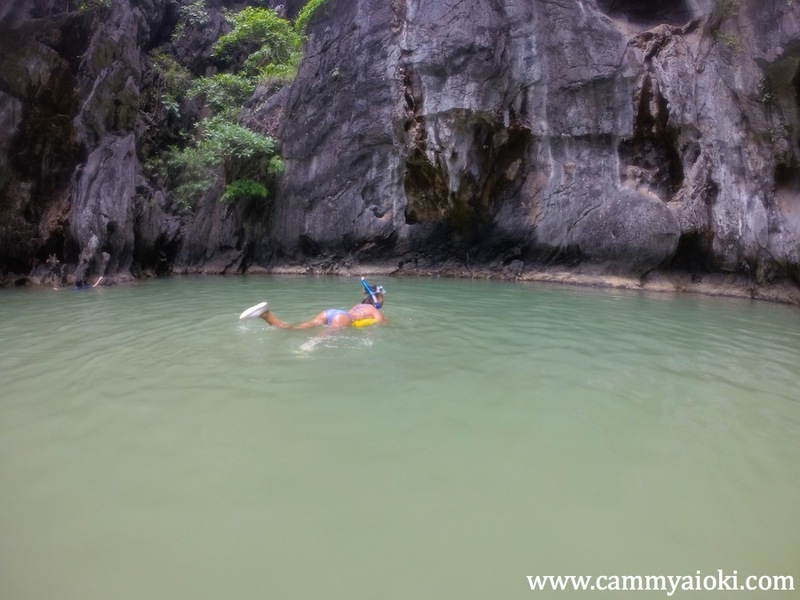 Can you find the secret cave in this lagoon? The water at the Secret Lagoon can be quite cloudy, but aside from that, I found it amazing how this lagoon simply exists out of nowhere. At this tour, you will enjoy your lunch at Simizu Island, or overlooking the deep blue sea if that area's too crowded. 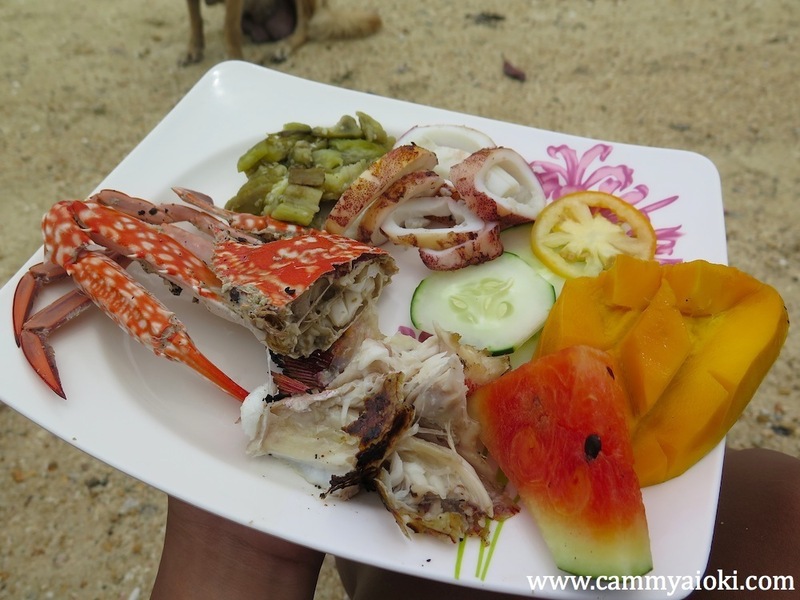 You can even go snorkelling while you wait to indulge yourself in the best island food. 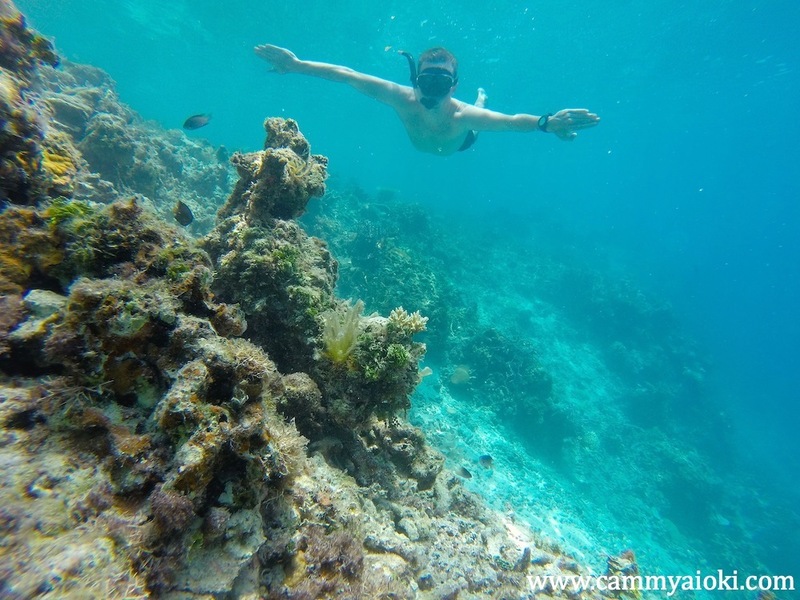 This tour also includes relaxing and even more snorkelling at the 7 Commandos Beach. This particular beach has a shop where you can buy food and drinks as you lay down on the sand and go people-watching. 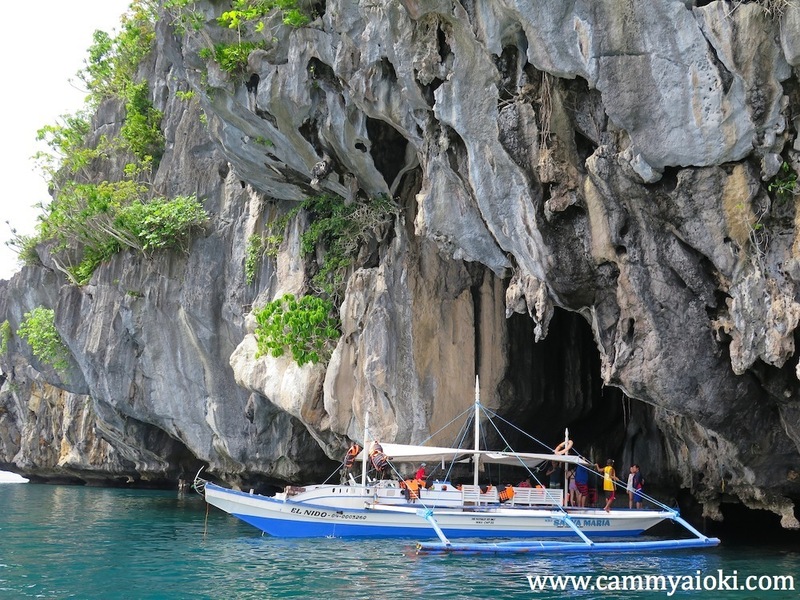 I was amazed with the rock formations at the caves. The Cathedral Cave is called such because of its Cathedral-like structure. 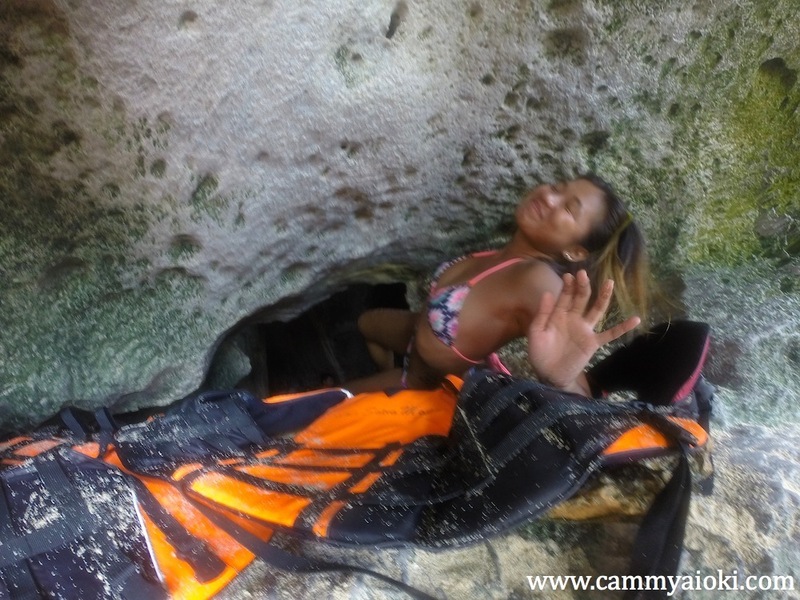 If you rented a kayak for the day, you can kayak all the way to the end of the cave. Prepare for the stench though. If not, then photo ops would suffice. 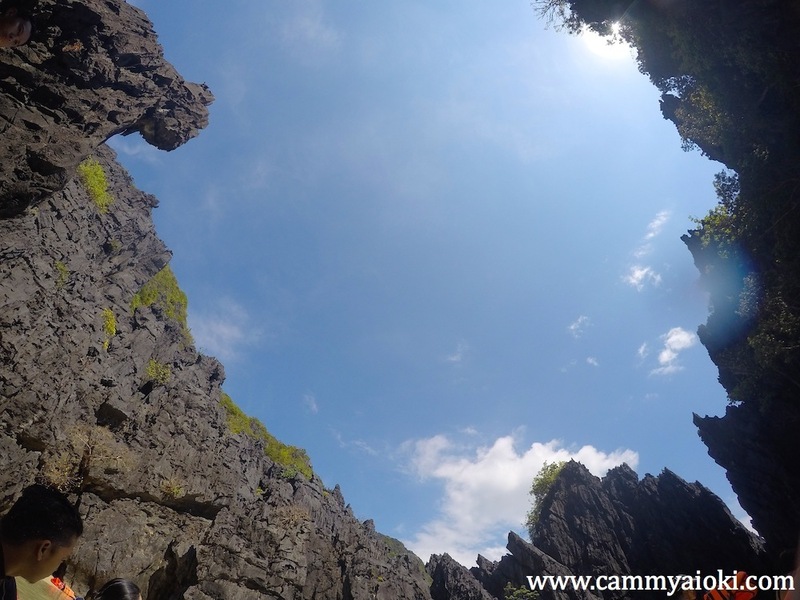 Cadugnon Cave is a small cave with a very tricky passage way. We didn't spend that much time in this cave. 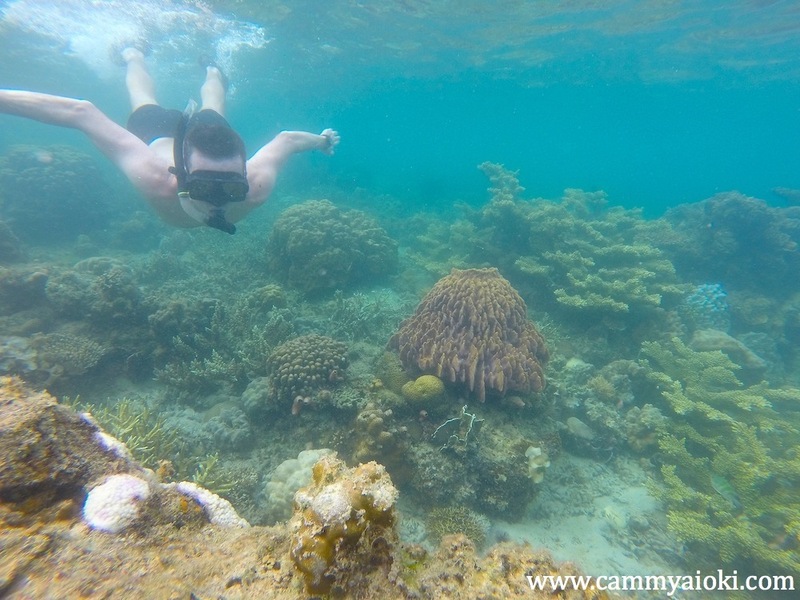 Having 3-5 minutes of photo-ops would be enough, then I would recommend asking your tour guide to direct you to the snorkelling area and prepare to be astounded by the breathtaking coral reefs. 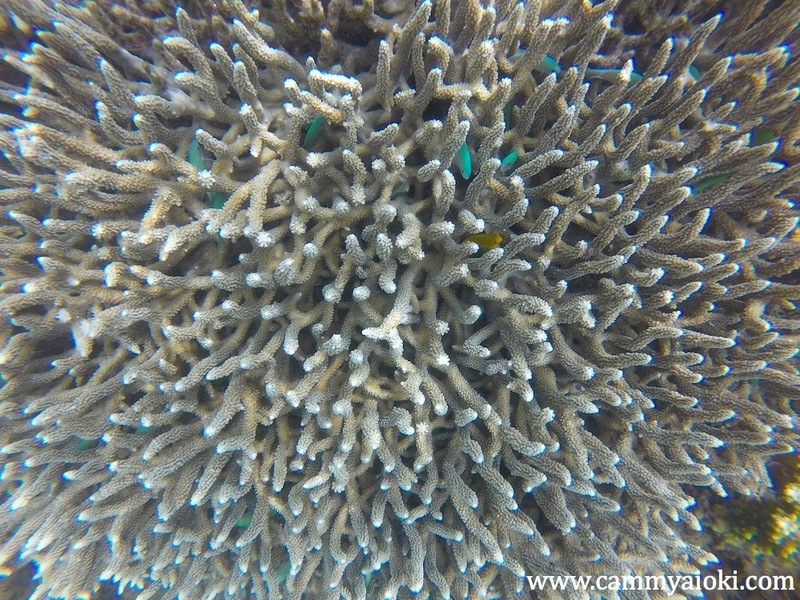 Entalula Island is simply a small island which is roughly good for snorkelling although there are not that much corals. The water is clear and you can lounge by the sand to enjoy the scenery. 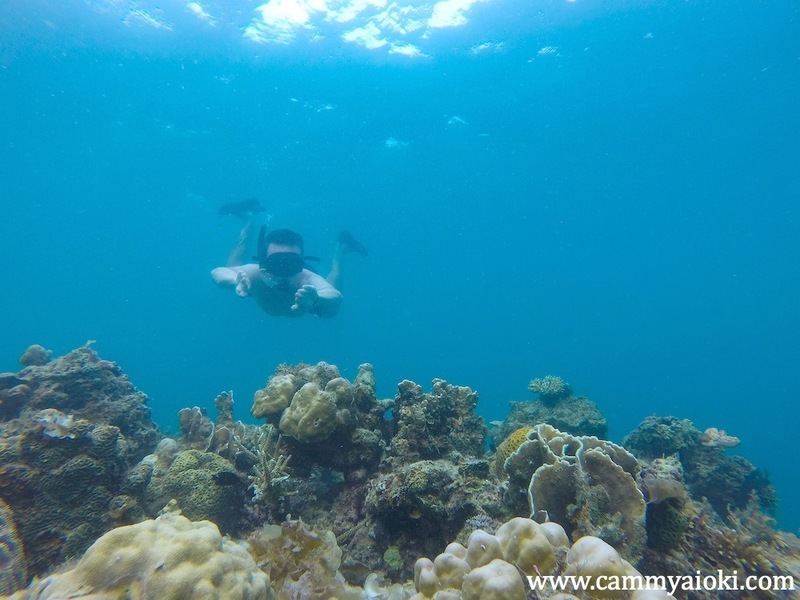 The snorkelling area at Pinagbuyutan Island would probably have the best coral reefs and variety of fishes. 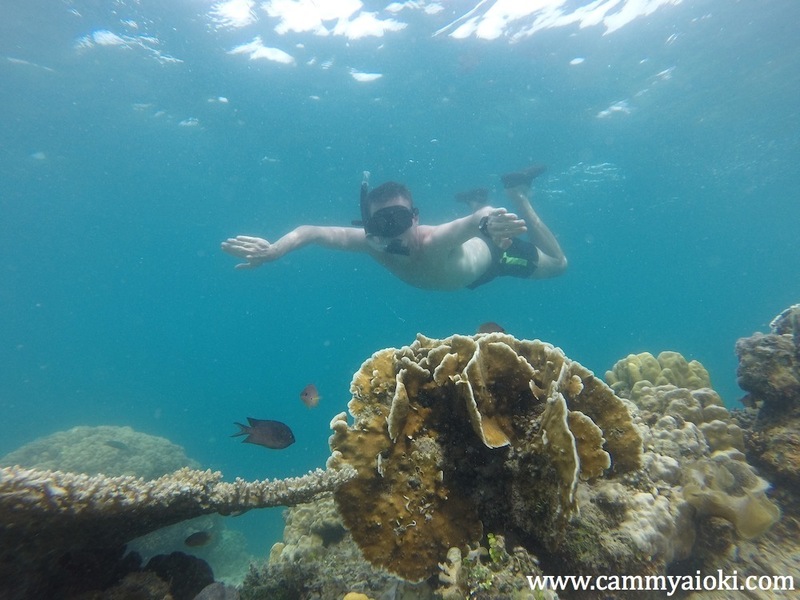 We literally spent more than an hour just snorkelling, exploring, and discovering all kinds of corals and sea creatures. 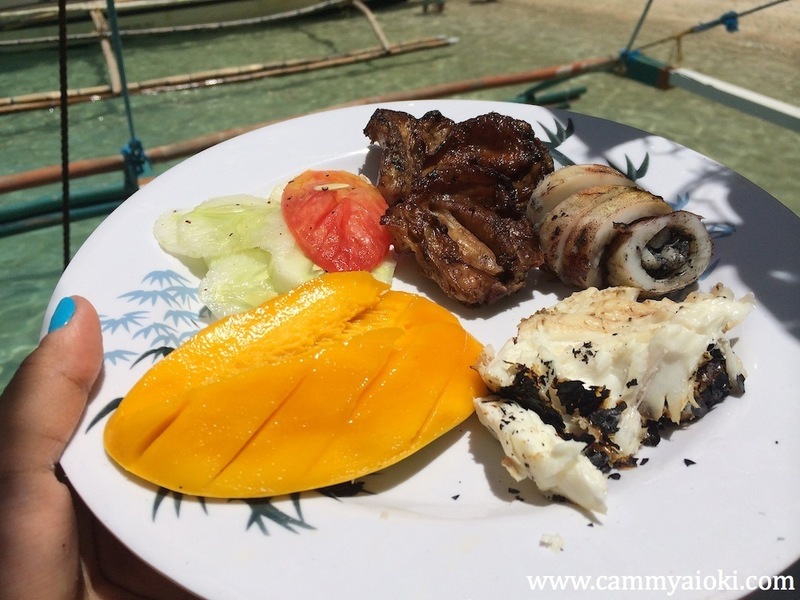 When you're done snorkelling, you can relax by the soft sand and refresh yourself with some coconut juice for 50php. We had our lunch at the Snake Island. 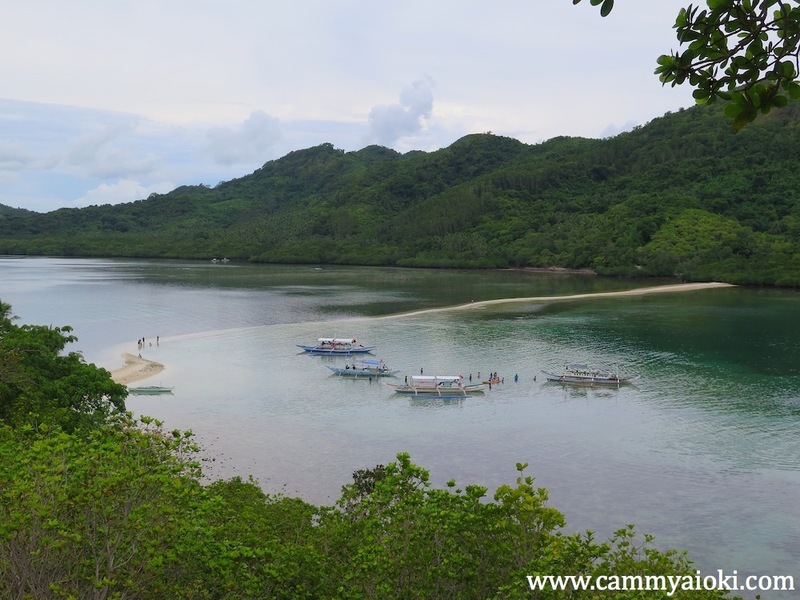 It has shallow waters with a sandbar forming a snake-like structure which is best seen from the viewing deck just a short hike from the shore. Tour C is the best out of all four tours. The Hidden Beach is called such because you wouldn't expect a beach residing in between big walls of rocks. 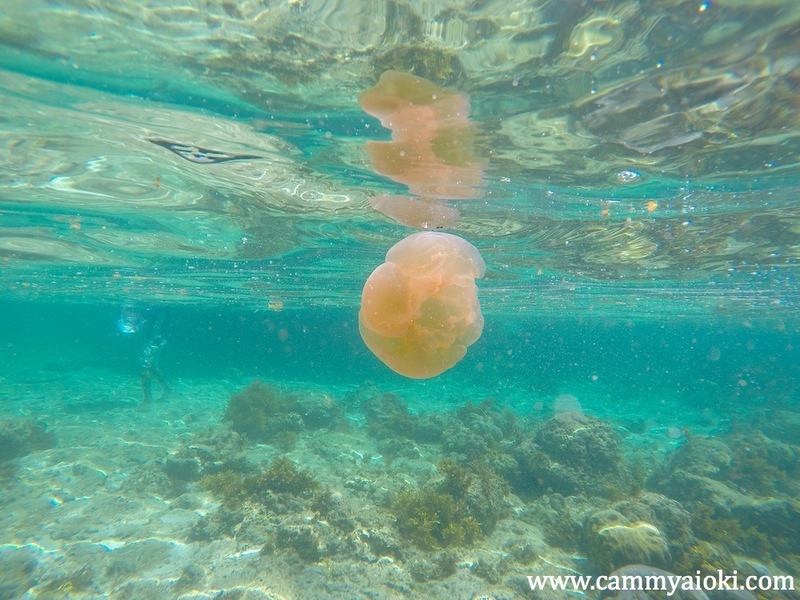 The water is pretty shallow, however, there are quite a lot of jellyfishes. 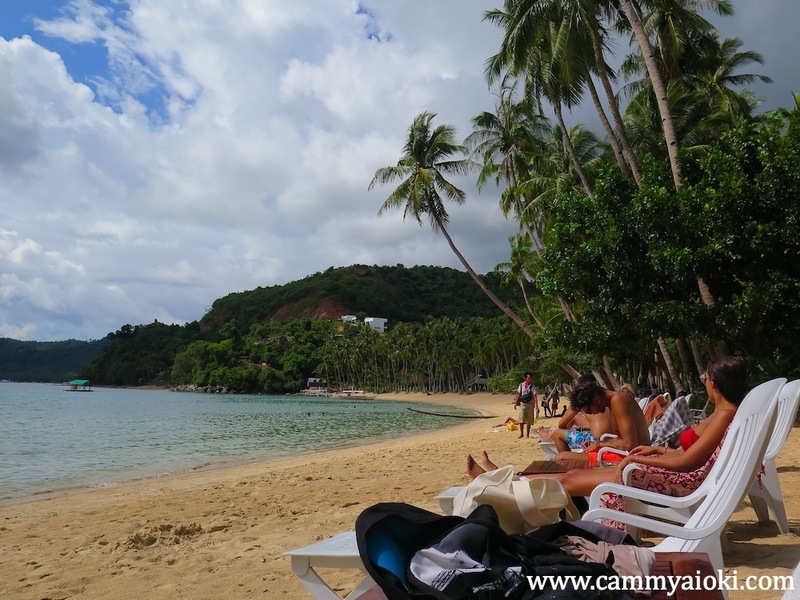 You will adore laying and lounging by the white sand at the Secret Beach. This can be access by swimming through a narrow cave. The Matinloc Shrine is a sacred monument constructed in the honor of the blessed virgin mary. 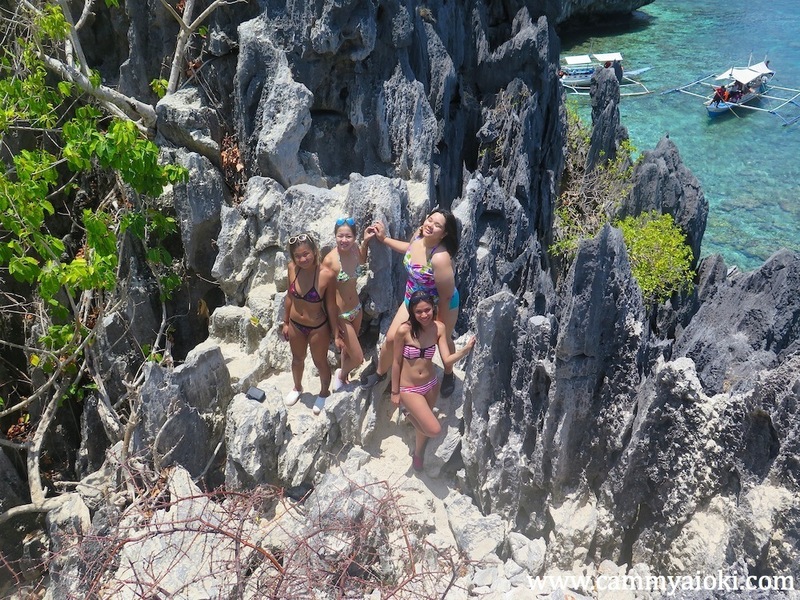 Take a very short hike to the top of the rocks and be blown away with the best view of El Nido. Don't forget to be cautious with every step you make. You can also tour around the abandoned house and take some photo ops. It was nice ending the day at Helicopter Island. The sand is soft and luring, we simply didn't want to leave. Not that much people book Tour D, and so neither did we. 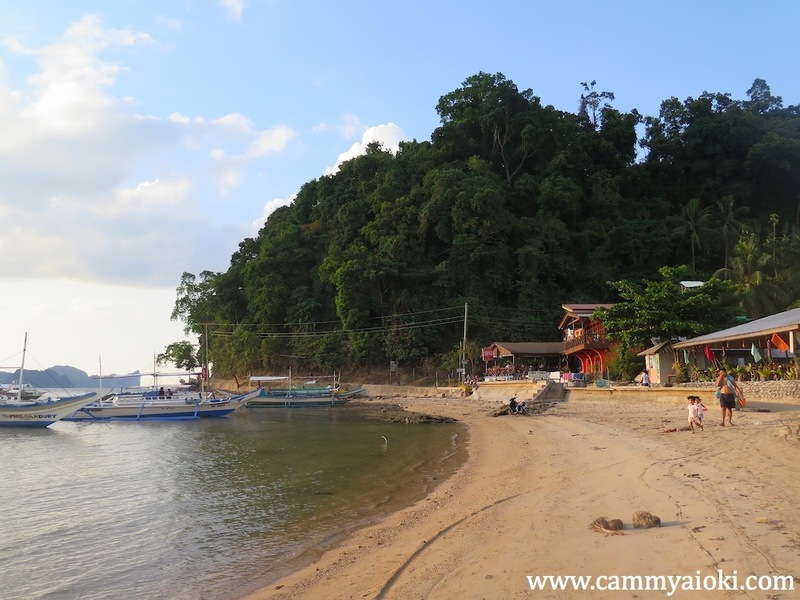 At this tour you will explore the different beaches like Bukal Island, Ipil Beach, Nat-Nat Beach, Cadlao Lagoon and Paradise Beach. Sadly, I do not have photos for this tour as we did not avail it. I think this tour should be the least of your priorities. I would recommend doing it only if you have some spare time. 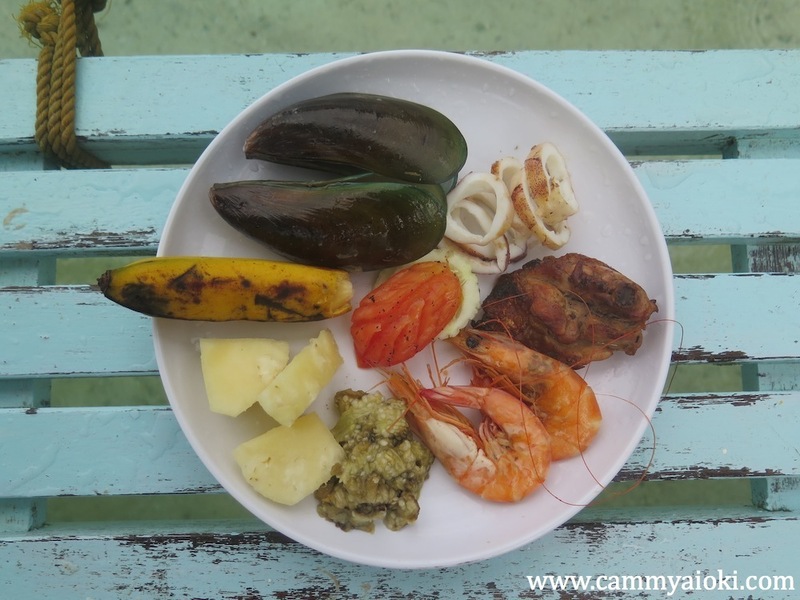 WHAT else can we do when we're not out exploring different islands? 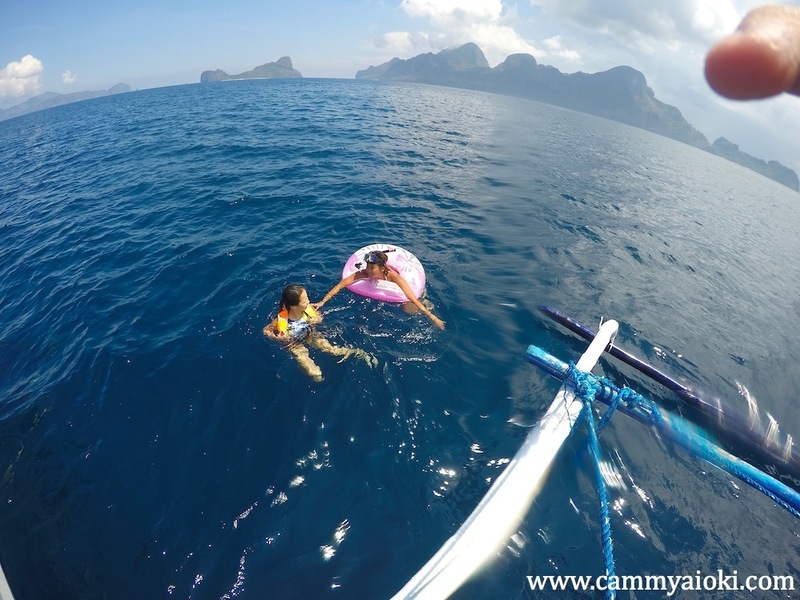 Aside from island hopping there are other fun things to do in El Nido. You will be surprised to know how easily accessible these places are. 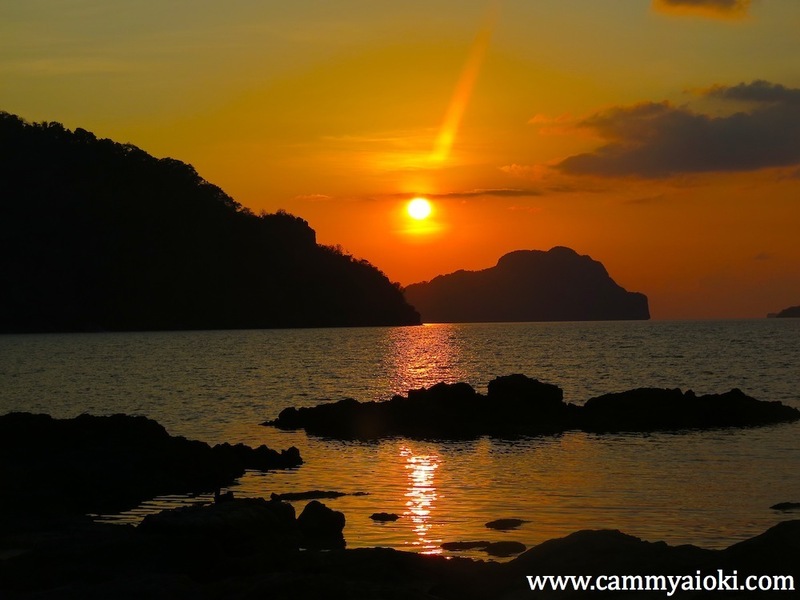 There are lots of areas where you can watch the breathtaking El Nido sunset. However, if you're planning to get a glimpse of this beauty somewhere not overrated then take a long relaxing walk at the right side of the beach front (facing the waters) and walk past to what may seem like dirt, moss and rubbles and you will find this little piece of haven. 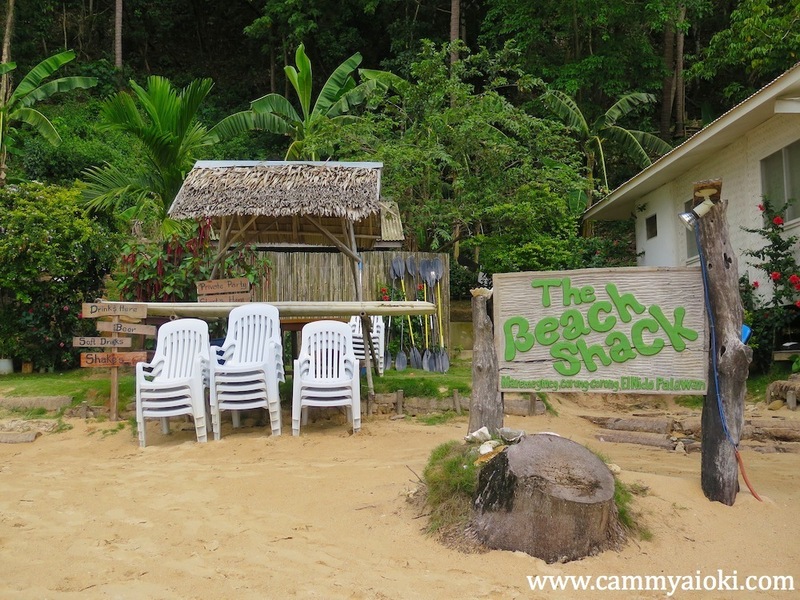 The Beach Shack is just a 150php tricycle ride away from El Nido proper. There are not that much locals here, and most of the tourists are foreigners. It is a great place to get away from the crowd. We literally just enjoyed the food and got drunk till the sunset. It's also a nice place to meet new people. 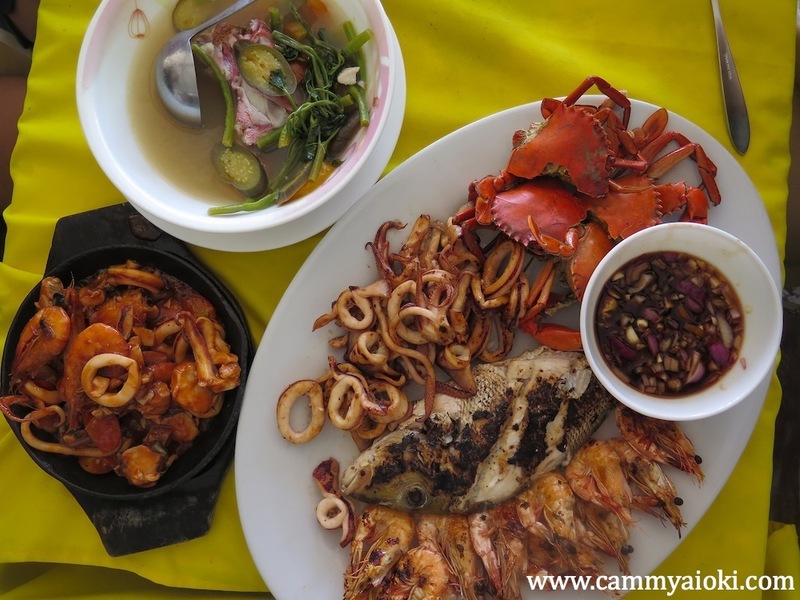 When in El Nido, eat seafood! Well, basically that's all that I preferred. So far, the combo packages at OG's has been incomparable. I was expecting for a basic meal, but no, we even had this breathtaking view to look at as we murdered each sizzling and seafood platter. 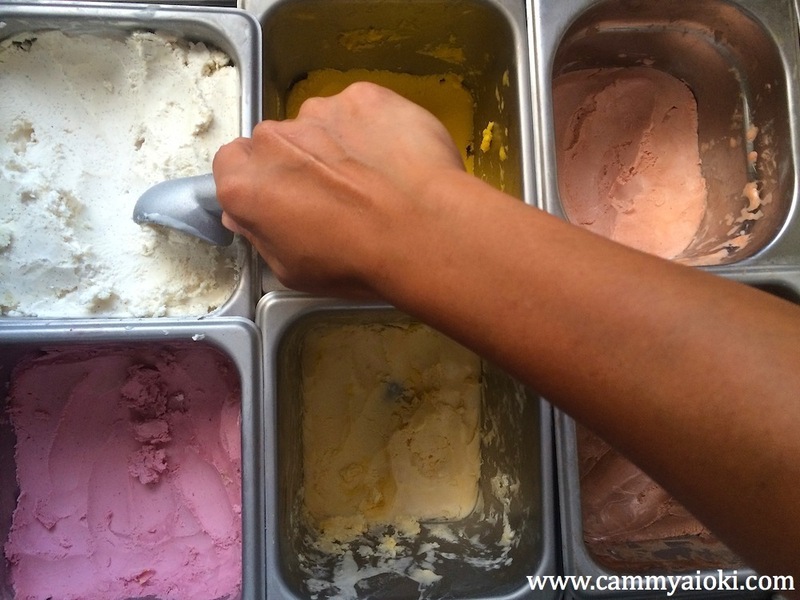 Beat the heat with these homemade ice cream, freshly made everyday. They also have a variety of flavours to choose from. 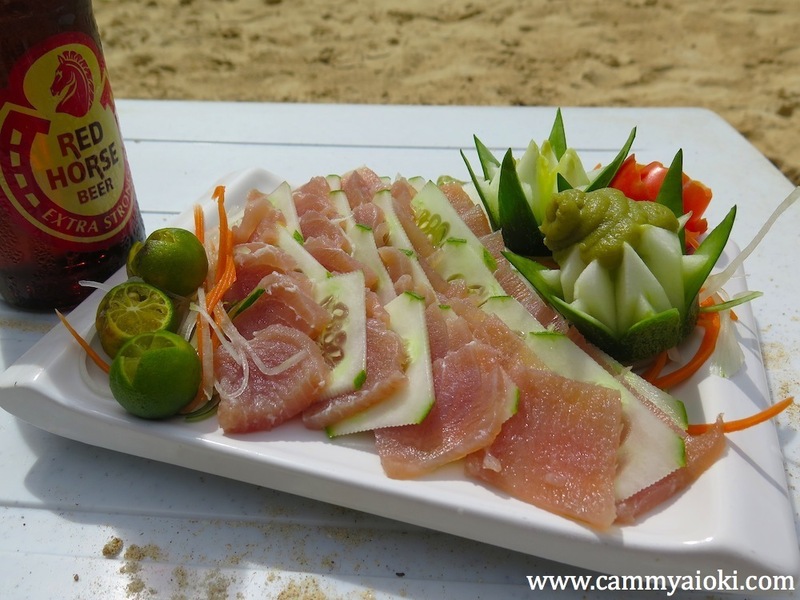 It would be a perfect treat specially after a long day of island hopping. Everyone loves a party! 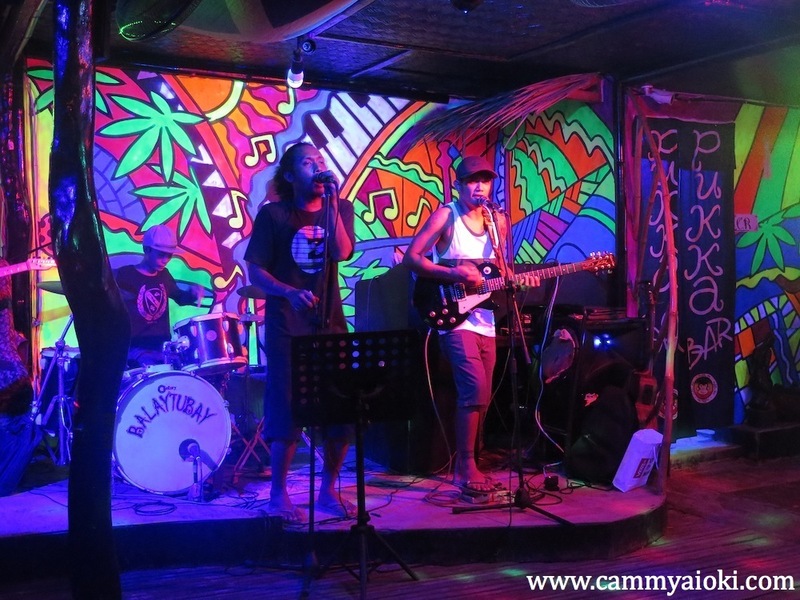 There's no better way to spend the night than to dance and party to some Reggae and black lights. 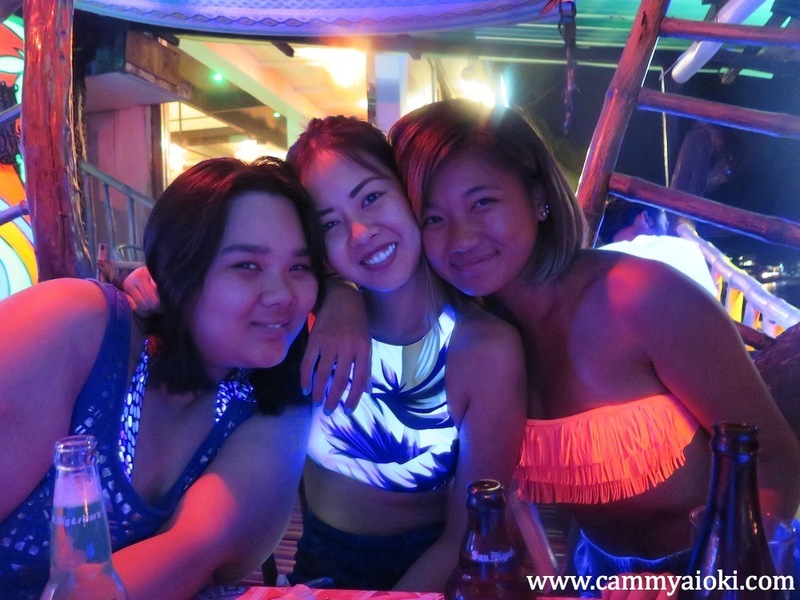 You will be surprised by how paradoxically crazy and peaceful the night life is in El Nido. Don't forget the tequila! We went to during the months of April to May and June, and the weather was generally cooperative. Mornings are usually sunny and the rain would start in the islands just before the tour ends but it would only go on very briefly. I would recommend going during the summer but some locals said that the weather would also be good from December to March when the weather is not too hot and rainy. 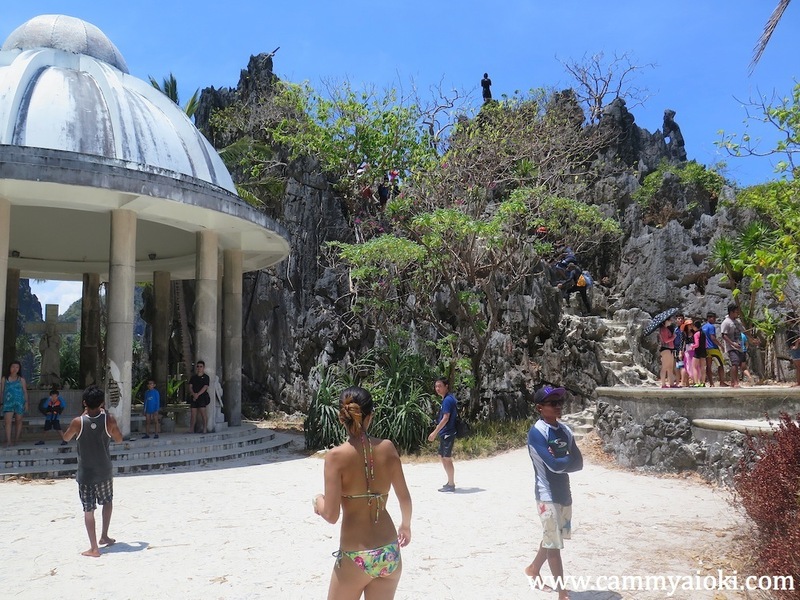 If you're willing to go under the scorching heat of the sun then you should visit during the months of April and May. The weather should also be cooperative during the early parts of June, and by this time most hotels and tours will be at a discounted rate as it is off-peak season. 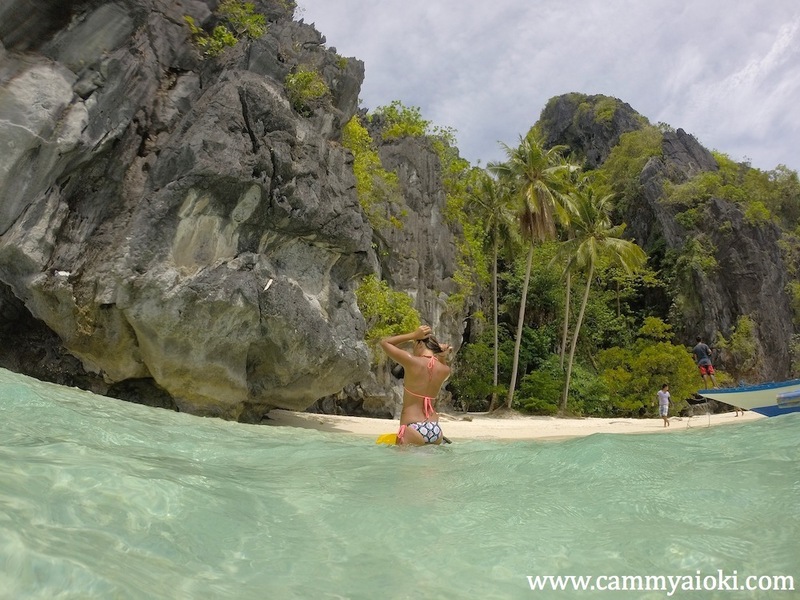 WHY do we need to visit El Nido? Why not?! It's one of the most beautiful places in the Philippines. If you're thinking twice about visiting this beautiful piece of heaven on earth then you better take a good look at the photos again. 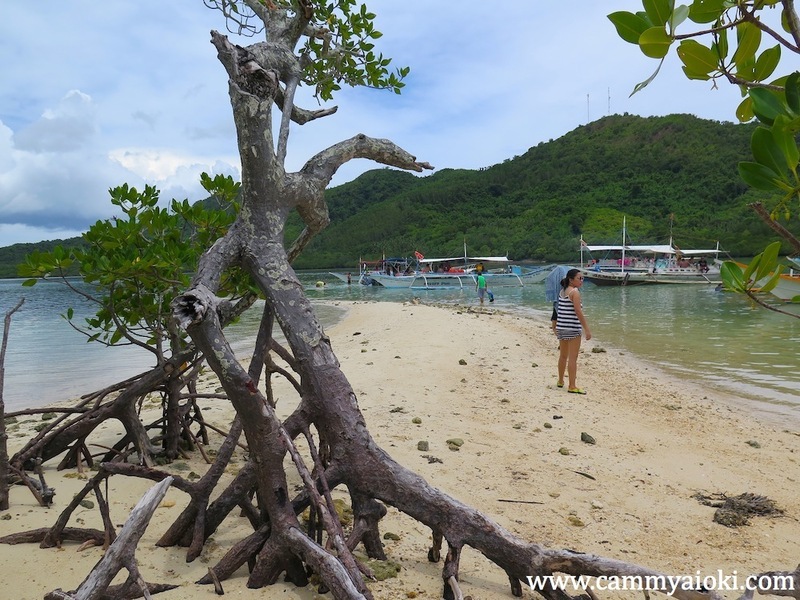 It's truly one of the most amazing places here in the Philippines, and it can be accessed even on a tight budget. WHAT other tips do I need? 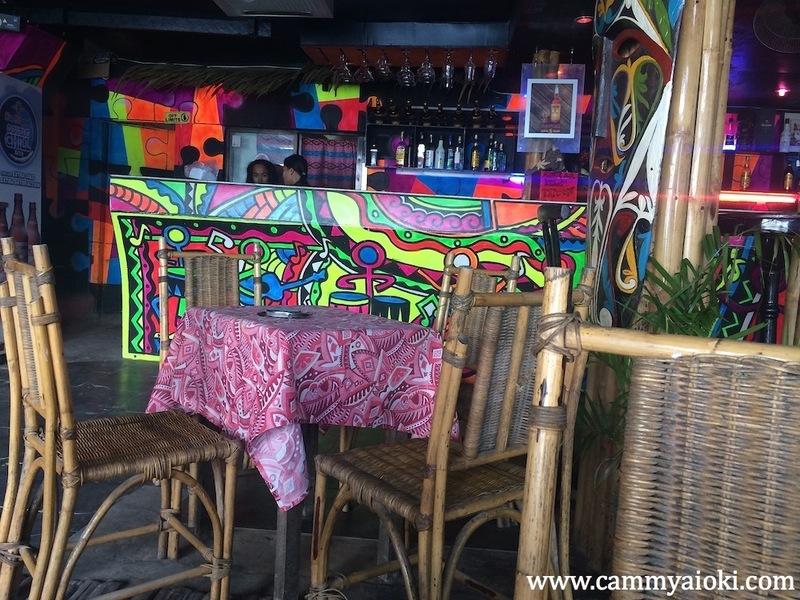 For some reason, there are literally NO ATM Machines at El Nido, so be sure to have cash on hand before you get there. 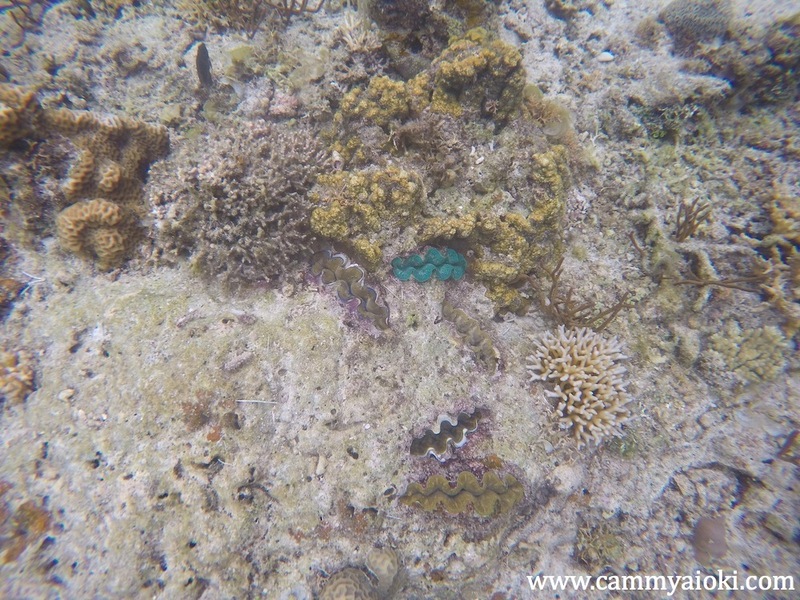 I highly recommend wearing aqua shoes especially when you're snorkelling since the grounds can be very rocky and there can be sea urchins residing at random parts of the sea. It's basically for caution and for protecting your feet. 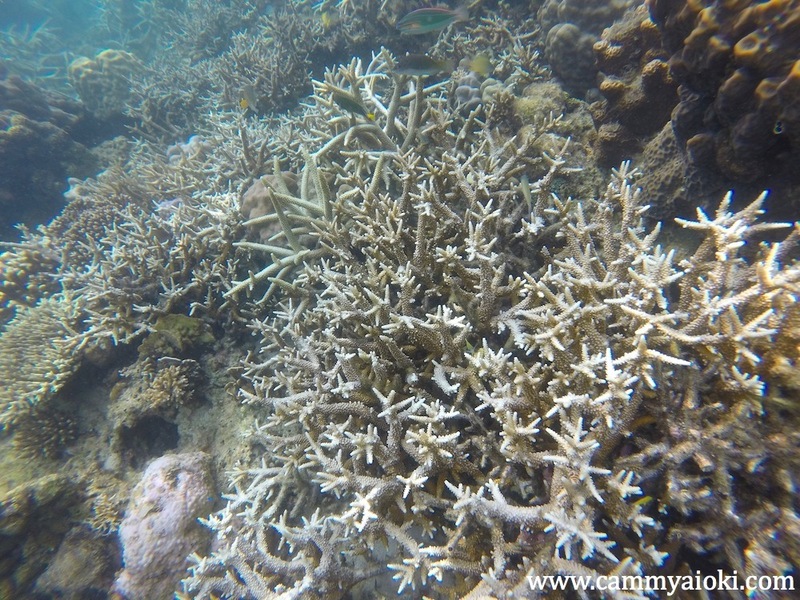 However, this does not mean that you should carelessly step on the corals. 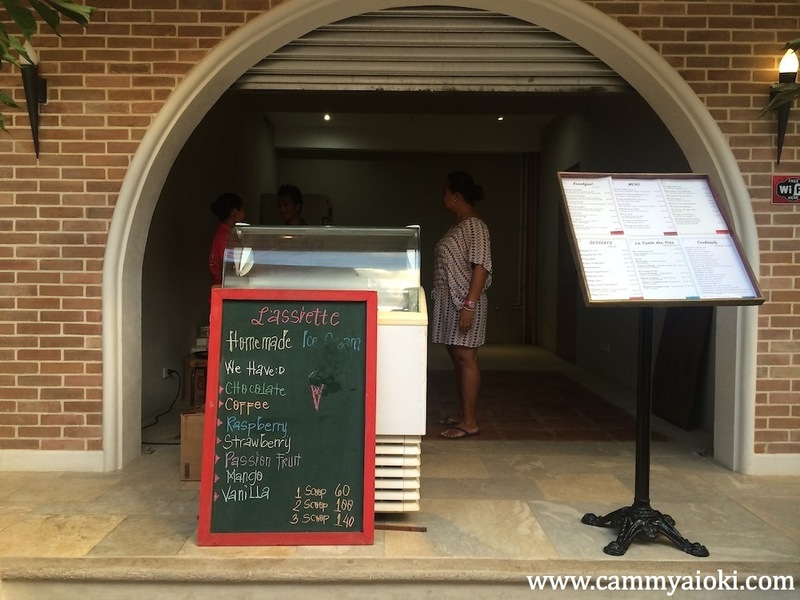 If you don't have one then you can either buy or rent at the multiple shops around El Nido. Well, this is technically not a NEED, but if you're likely wanting to document your trip then this can come in handy. This will also prevent you from taking the risk of any phone or electronic "accidents". 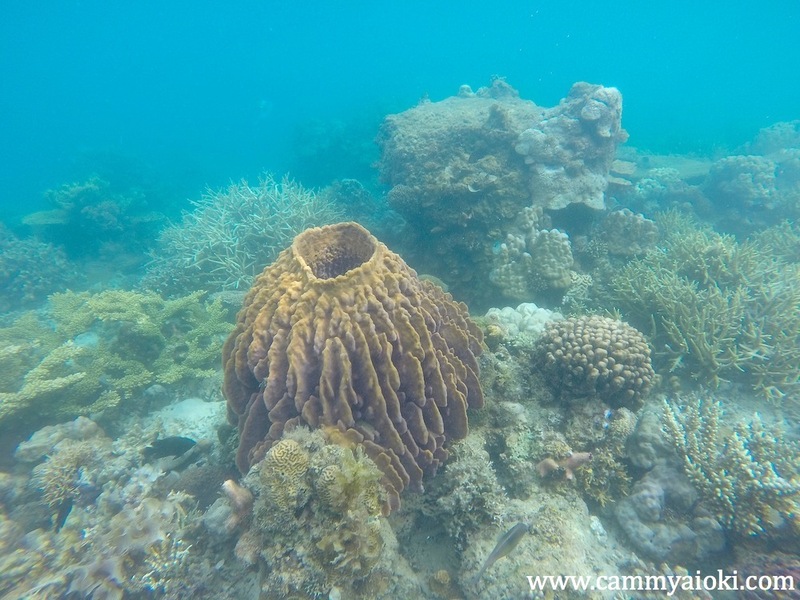 If you do not have one, then you can rent a waterproof camera from Northern Hope Tours. 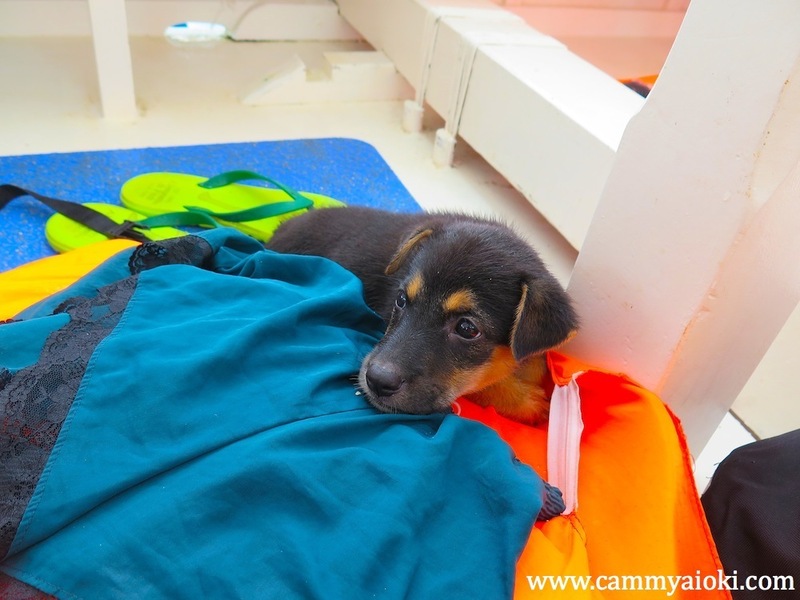 You won't really know what to expect when you're out and about island hopping, so just to be safe a and sure, bring either a waterproof bag or ziplocks to keep your valuables in. It was truly one amazing trip! 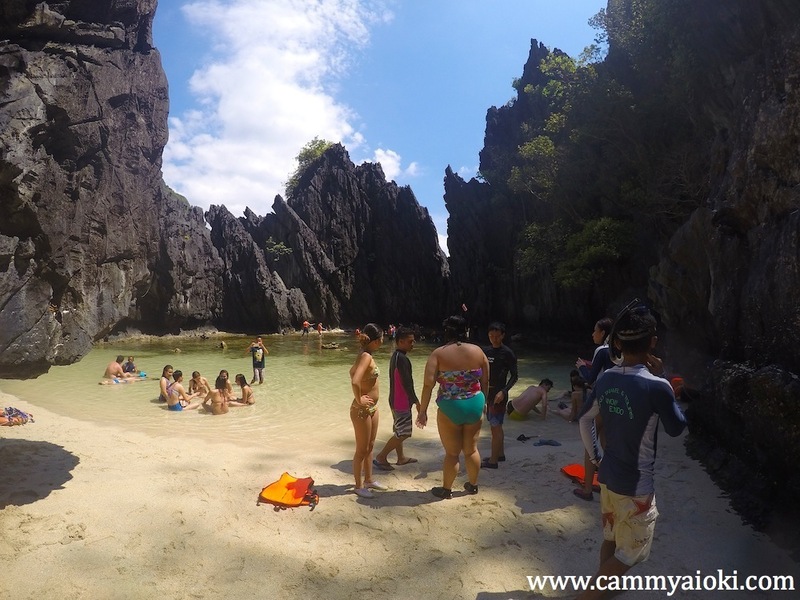 I'm 101% sure that you will not regret going to El Nido, Palawan.